Do you want to give your mother a night she’ll never forget? Then take her to see Elvis on Mother’s Day! 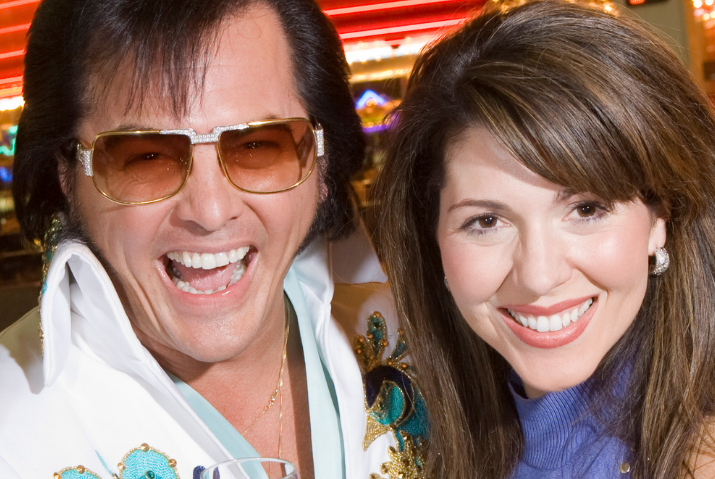 Raymond Michael is one of the top Elvis tribute artists. He’s giving a Mother’s Day concert at the Simi Valley Cultural Arts Center. This high energy tribute to Elvis will feature all his greatest hits including Blue Suede Shoes, Love Me Tender, Heartbreak Hotel and many more. Raymond sounds like the King and looks like the King. This is a heartfelt and uncannily accurate tribute to Elvis. Don’t miss this fabulous evening of fun for the entire family especially Mom! Book this through Goldstar and you can save $9-$17.